Over the past six years the University of Liverpool have been in partnership with a company named Vital Energi Networks. Together they have been working towards a goal that essentially aims to reduce the amount of carbon emissions and energy being released from the University. In order to achieve the goal of reducing co2 output by 30% by 2017 various strategically important projects have been delivered. A number of innovative projects have been invested in which contribute to an overall greener campus, so below let’s take a closer look at the project and what was involved. 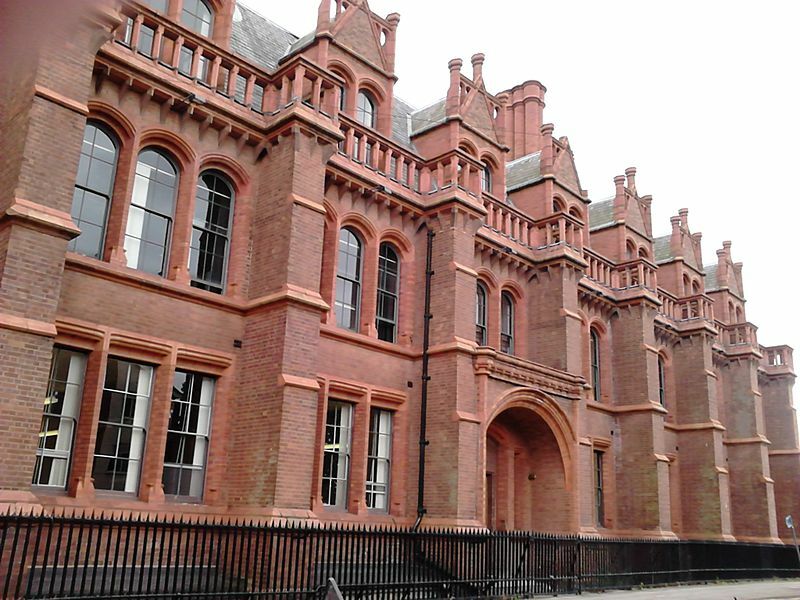 The University of Liverpool are known as being the centre of research innovation and knowledge, and so with the increase in student numbers over the years, the organization undertook a number of innovative projects which have contributed to a much greener campus. So the first project at the University of Liverpool was the installation of the main district heating system which went through major highways in the city centre and across the busy campus. The system comprised of more than 1km of district heating pipes which connect to the university’s first CHP energy centre. After the success of the first instillation, then came the agreement and recommendation by the University to other heating projects with its contractors. Success of the initial installation meant that an additional 0.9km of pipe was installed connecting additional premises. This technology works through a network of pre-insulated pipes that are used to circulate heat, hot water and cooling. They operate from a central source of pipes and can be used on public premises, mixed use developments including residential and commercial establishments. District heating and cooling boasts great business benefits of less waste when transporting heat, which consequently means a more efficient process that reduces waste and therefore saves money. As well as great business benefits the technology is renowned for its environmental benefits. The system has been in place for over 25 years by now, so some really interesting and concrete data has become available that explains these benefits. The buildings in the establishment were built to exacting BREEAM excellent standard, which is the Building Establishment Environmental Assessment Method. This meant that the project was built and completed to the world’s foremost environmental assessment method and rating system. So since the beginning of this long standing partnership in 2008 the project has reduced carbon emissions while offering a reliable and secure supply of energy. Both capital and energy costs have been lowered offering stable and competitive energy rates. This project demonstrates the effect and efficiency of the energy saving solution that is District Heating and Cooling! This project among others are contributing positively to a much greener environment.